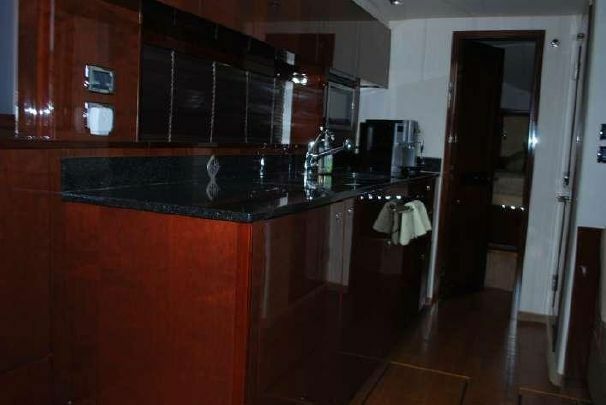 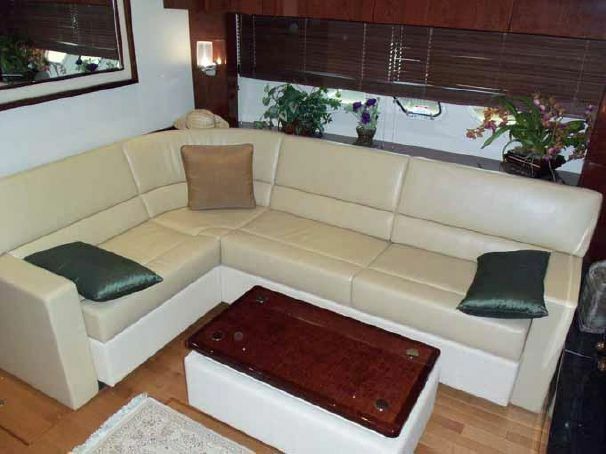 Experience Luxury Aboard a Searay Yacht! 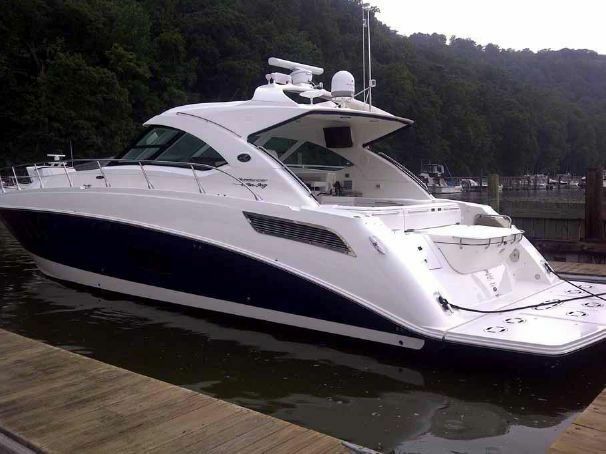 If you have never experienced the Sea Ray raised helm design, the 54′ Searay may just be the very yacht that causes you to fall in love with the concept. 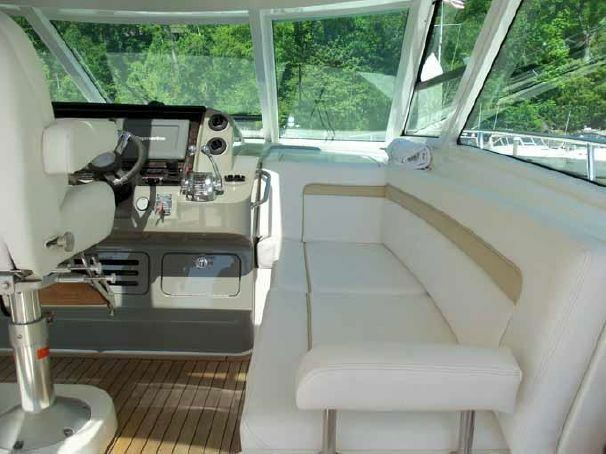 Luxurious and seaworthy, the sleek 54′ Searay is prepared to provide the utmost comfort.